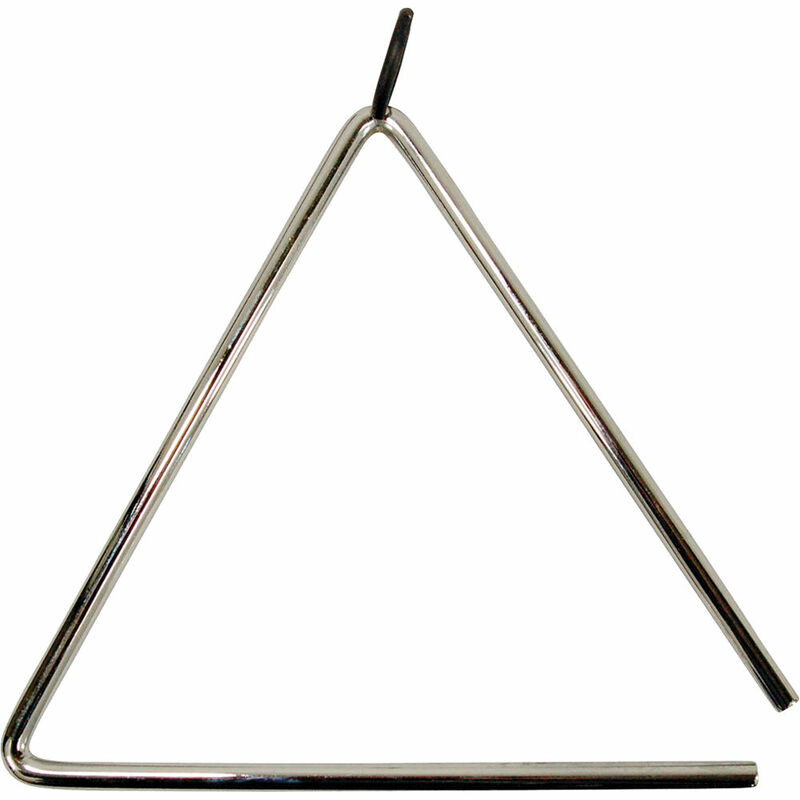 The 8" Triangle from Tycoon Percussion is constructed of chrome plated tempered steel. The triangle delivers a bright, clean sound when struck with the matching steel striker (included). The striker features a nylon hanging cord. Box Dimensions (LxWxH) 13.8 x 10.3 x 0.2"